So, I’m venting. Sharing why my life suddenly always feels like a constant drama–a fast-paced one at that. Give me a minute. I really need it. First, I was pregnant for what felt like 85 years with the worst case of hormone-fever. Which meant I didn’t want to eat, but wanted to eat everything. Which meant I was irritable. Call me hangry, depreous (depressed and nauseous), and weeply (weepy and sleepy). Then I had a baby in an emergency c-section type scenario. Panic attack city. Well, after the most traumatic birth I can imagine, the baby had to be in the NICU. Enough said. For two weeks. Again, enough said. All of this with a near-2 year old. A very energetic one. And an angry 13-year old son. Very angry. Oh, and my dog ate some plastic, had a bowel obstruction and had to have surgery. Emergency surgery. Suuuuuck. One of my family members, to whom I am very attached was diagnosed with a cancer. And I won’t say who it is because it’s their news to share or not. But I am sorely affected. My heart is broken, even though everything will be ok. It will. End of story. My husband got sick with a terrible head-cold. And my son. And my near-2 year old. And the baby. And me. I did not have time for me to be sick. At this point, I decided to quit the world’s most awesome job working with one of my very best friends doing the world’s most cool thing. I didn’t have time to do it anymore because OMG, I don’t have time for anything. Anything. Did I mention the near-2 year old? VERY ENERGETIC. 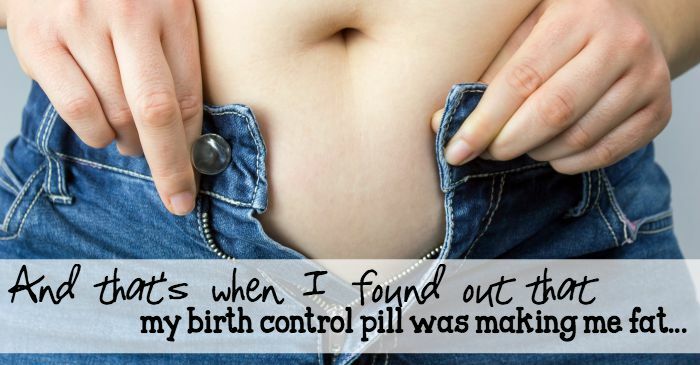 And that’s when I found out that my birth control pill was making me gain weight…the only thing I had going for me (the very only-est thing) was that I was losing weight after I had the baby. And now I’m not. Even though I quit that stupid pill just a month after starting it. Son. Of. A. B**CH. This is me hoping that things turn around soon. S-O-O-N.